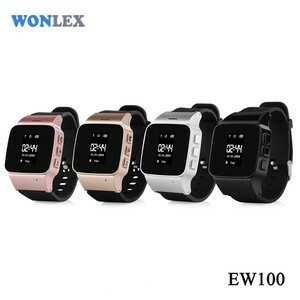 3 YRS Shenzhen Wonlex Technology Co., Ltd.
Q1: What is the Warranty for the Items9 A1: For the smart Bracelet,we have 1 year warranty. How to order 9 1. If you are interested in our products, please tell us which items and quantity. 3. We will deliver the goods ASAP when we receive your payment. 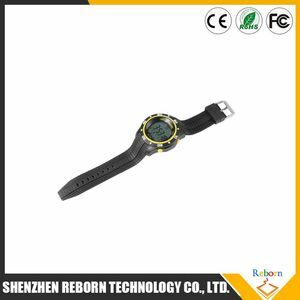 1 YRS Shenzhen Zesheng Technology Co., Ltd.
6 YRS Shenzhen Ekell Electronic Technology Co., Ltd.
5 YRS Shenzhen HLC Electronics Co., Ltd.
Alibaba.com offers 576 unlock watch products. About 58% of these are mobile phones, 4% are wristwatches, and 3% are packaging boxes. 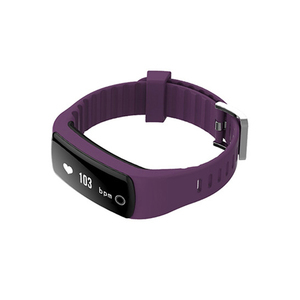 A wide variety of unlock watch options are available to you, such as luxury, sport, and fashion. You can also choose from stainless steel, plastic, and alloy. 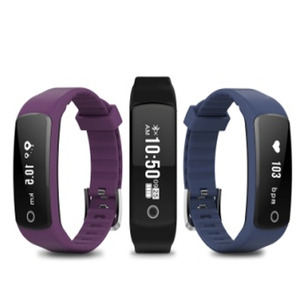 As well as from not specified, complete calendar, and water resistant. 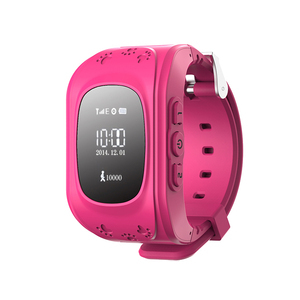 And whether unlock watch is unisex, men's, or children's. 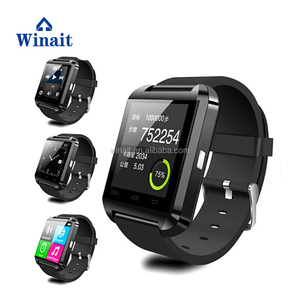 There are 576 unlock watch suppliers, mainly located in Asia. 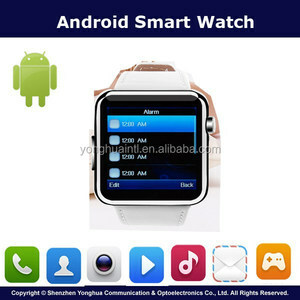 The top supplying country is China (Mainland), which supply 100% of unlock watch respectively. 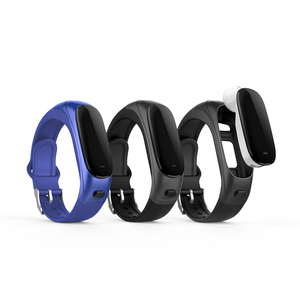 Unlock watch products are most popular in North America, Western Europe, and South America. You can ensure product safety by selecting from certified suppliers, including 48 with ISO9001, 15 with Other, and 2 with BSCI certification.